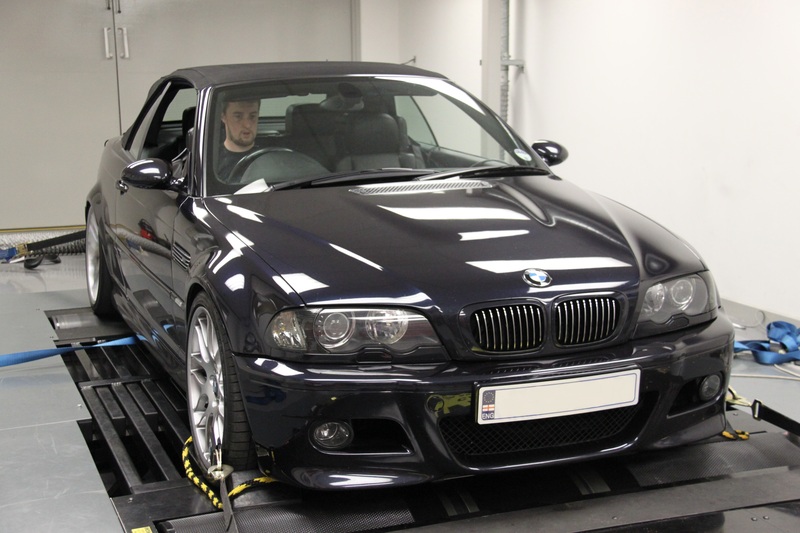 BMW 335i tuning and BMW 335i ECU remapping Here at Viezu we are very pleased to be able to showcase our BMW 335i tuning and BMW 335i ECU Remapping. BMW manufactures luxury motorcars and such a prestigious and innovative brand deserves the best in engine tuning and ecu remapping we can deliver. Viezu offer custom and bespoke performance tuning for the BMW 335i tuning , software is written live on our rolling road and you are welcome to wait and watch the work being completed. All of our BMW 335i tuning maps are made in-house by our dedicated Viezu team of ecu remap software technical specialists.